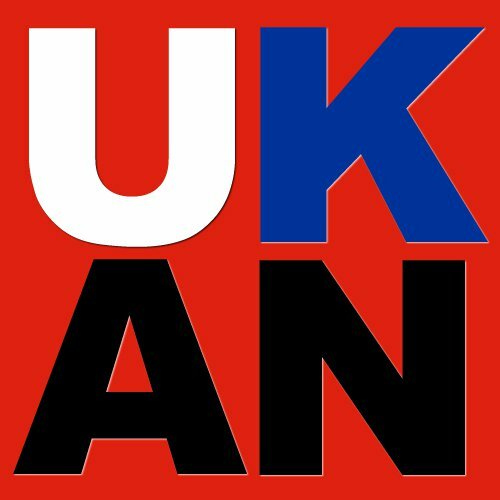 Please note that this website has been created for the Albanian speaking community in UK. The site provides information in Albanian about: employment, education, finances and immigration. Also, provides news about Kosova, Albania and Britain in Albanian language. Albanians from Albania, Kosova, Macedonia, Montenegro and Serbia have become quite large community in Britain. Some approximate figures show that in Britain may live more than 50,000 Albanians. The substantial Albanian arrival in United Kingdom dates since the beginning of the 1990’s culminating during the Kosova War (1998-99). Nowadays few people are coming from Albanian lands although there are still huge economic problems. Now the majority of the Albanian immigrants in Britain have refugee status so they have started to settle. The main problem for most of them is that they do not have a proper Community Centre which can be used to ask and make their voice heard about different matters like: education, employment, immigration and media matters. There have been some attempts to organise but without any big success. It is well known that in all diasporas, members are following examples before deciding to solving different life matters. These examples sometime can be misleading, so, the existence of the centre in this case a virtual centre, which will provide good information in right time, will help a lot. We will try to give as much as possible practical help and information about matters mentioned above. We aim to guide Albanian speaking community to resolve their everyday problems encountered in UK through examples, proper information and advice. The objectives are to: inform, educate, advice, connect and maintain Albanian community unique culture and values in Britain while in the same time helping them to integrate.